PianoPalooza Video - Almost Ready! As promised, I am giving you a video lesson. 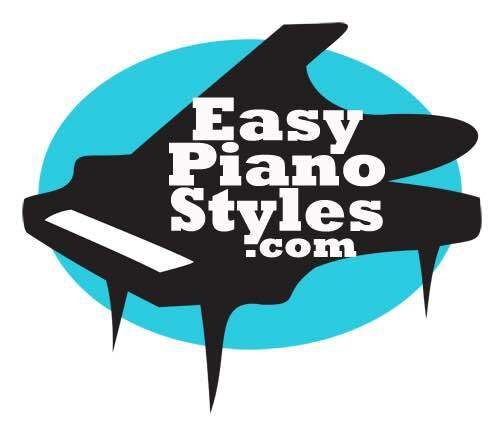 This one is the 12th pattern from the PianoPalooza program! I've got all the Flashcards now, just waiting for the DVDs to arrive. They are supposed to come by August 28th. Here is a video. This is not the exact #12 video but it is mighty close! This will give you an idea of what they are all like. 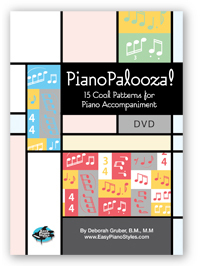 Click To Watch a Scene from PianoPalooza! I will let you know the second they become available!! Oh, and some people have questioned whether I was drinking during my review of the Paul McCartney concert. No, I was not but I get why you would think that. I did come across as pretty loopy! Honest to God, it was the many chocolate chip cookies I ate right before. They're dangerous! Have a wonderful rest of August. I'm off to Washington DC to move my first child into college......tissues please? Remember to Love your piano and it will love you back!